From A to B and via C or D if necessary. 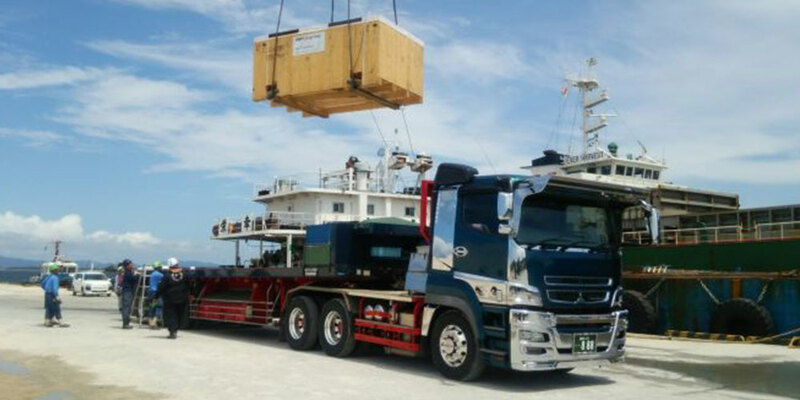 We make sure that the specified quantity of your freight arrives at the right destination at the right time. Our philosophy: we want to make daily business as smooth and easy as possible for our customers by providing reliable, full-service performance throughout the entire logistics process. We let our customers decide what kind of support they need, how much of it, and when.